Hello lovelies!! I was searching a good light weight, non-greasy, non-comedogenic facial moisturizer for the longest time and I am so glad that I stumbled upon this baby. No one wants a sticky and heavy moistuirzer especially during monsoons, right? A light lotion which not only hydrates but also feels extremely light on the skin seems like a perfect option. 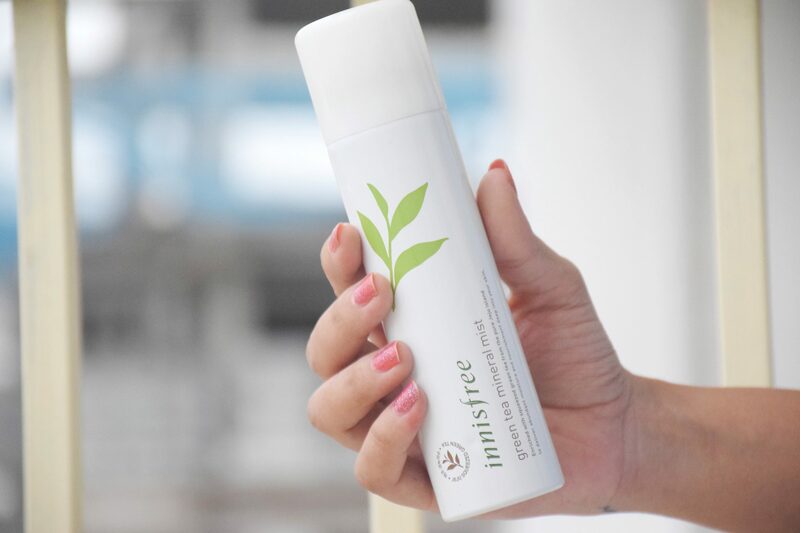 And that is the reason why I am completely satisfied with my purchase of Innisfree Green Tea Balancing Lotion. Hello Lovelies! 💕If you follow my Instagram, by now you’d probably know my love for K-beauty products. 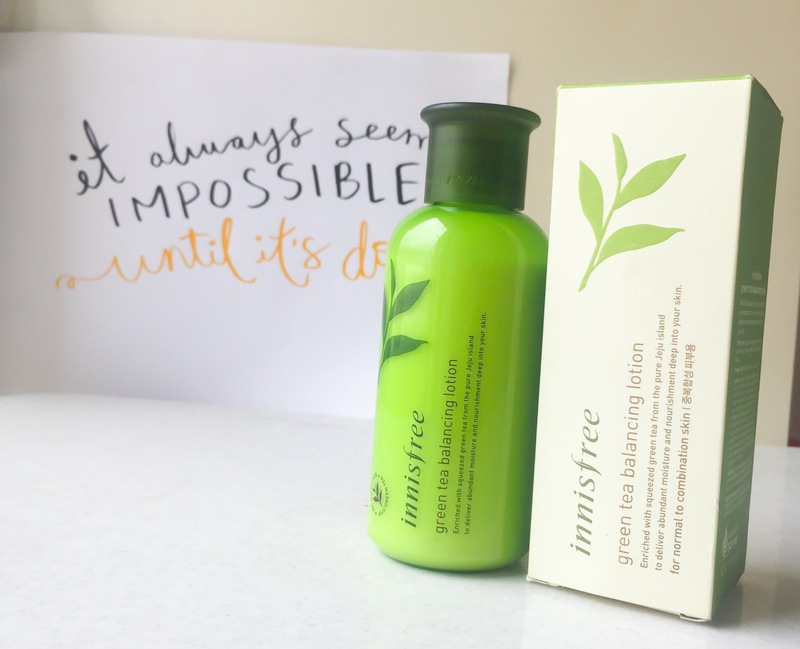 I have lots of products inspired by Korean beauty skincare regime. Today I’ll be reviewing one of them. 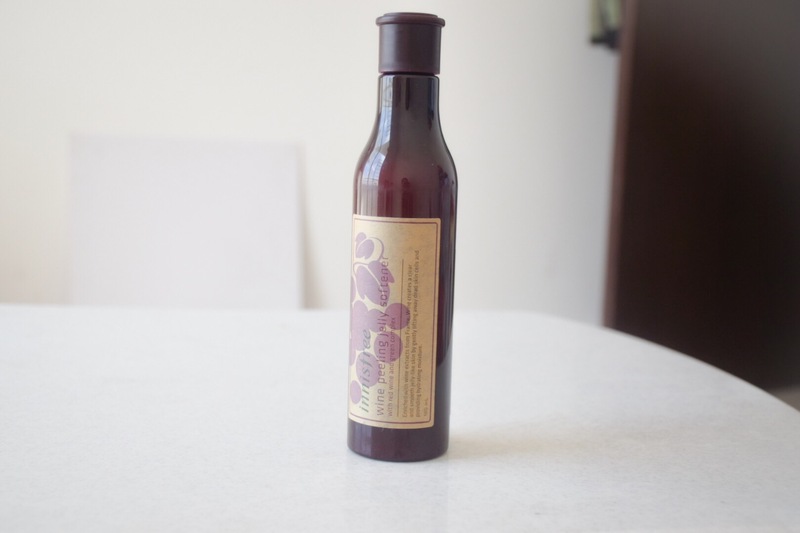 It’s the Innisfree wine peeling jelly softener. For a very long time, I was not sure about what this product was. But as my interest for K-beauty increased, I gradually came to know what peels were. So, let’s directly dive into the review. Thank you so much people for supporting me and showing appreciation on my last post. Your words mean a lot, trust me. I have planned such in-depth posts in future, hope you like them as well. Today, I am going to review much hyped sleeping packs by Innisfree. 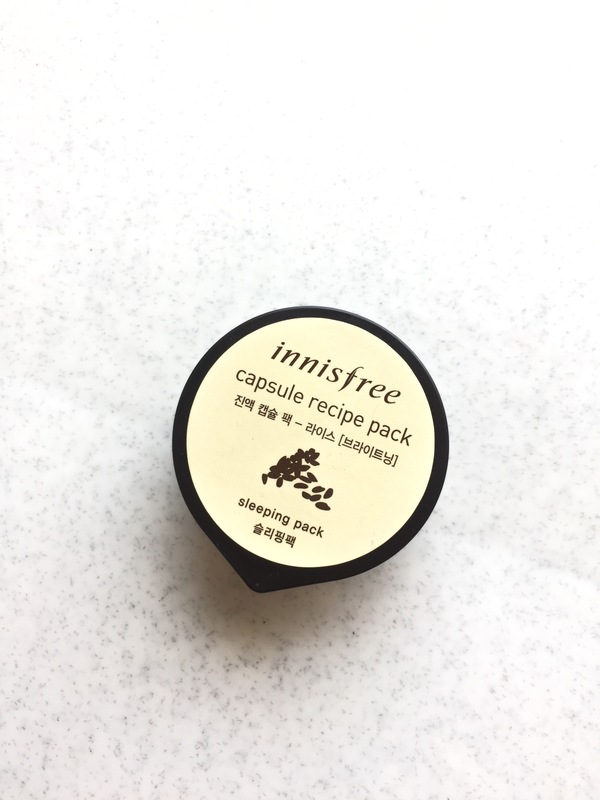 Even I got carried away with the wind and purchased the Innisfree capsule recipe pack in the variant Rice. Let’s find out whether this sleeping pack is really worth the hype?